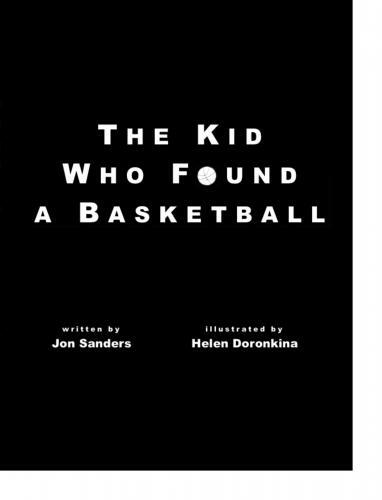 The Kid Who Found a Basketball is an illustrated tale for children, a detailed guide for players of all levels, and an extremely effective tool for coaches combined into one short book. From the simple story to the inspirational anecdotes to the breakdown of each facet of the game, this book is the perfect companion for your journey through the sport of basketball. 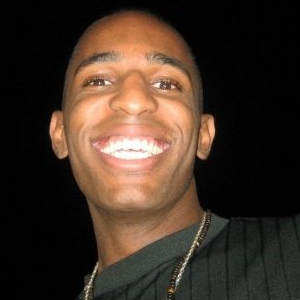 Jon Sanders is the founder of and head trainer for the California-based 50 All-Stars basketball program. 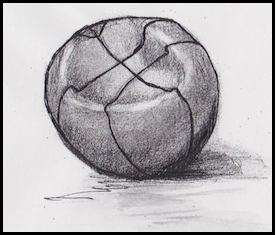 Helen Doronkina is a professional artist available for hire. 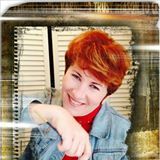 Click here to see her past work and her current gallery for sale. Watch this video to learn how a basketball air pump can be made. This would be a fun project for home or school! 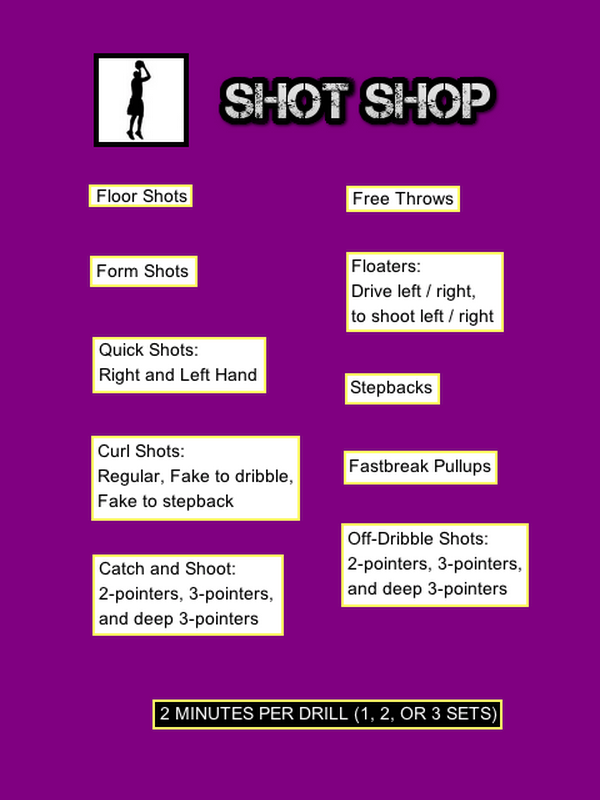 Follow this website for a new basketball workout every day of the year. There's also videos, challenges, and much more. For a multi-faceted workout, try doing these drills every day for 21 straight days. Mastery of the game can be fun! 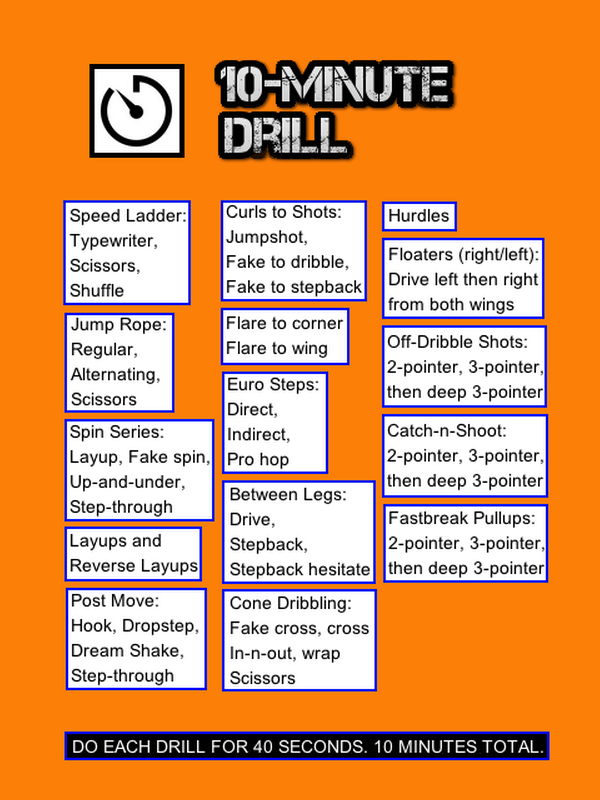 Perform these drills every day to improve your shot. It's all about repetition, efficiency, and dedication. 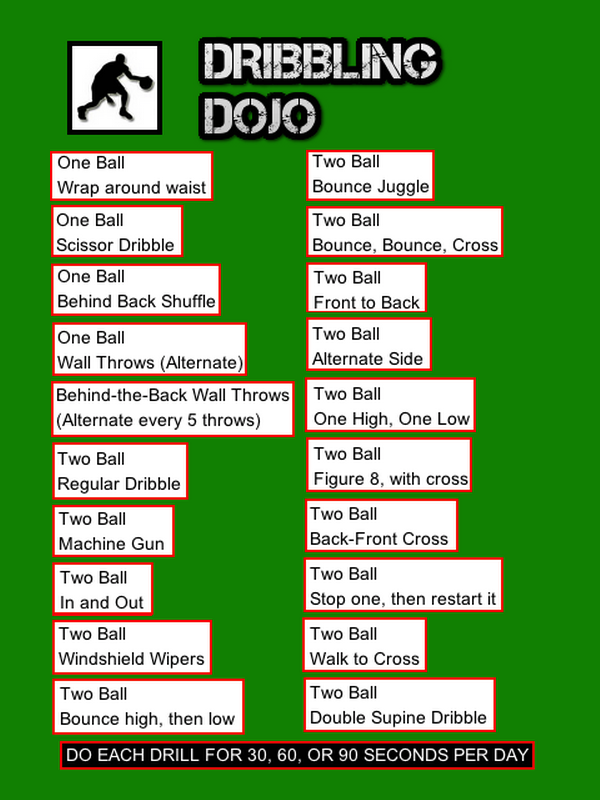 To improve your ball handling, here are some drills to help you out. They range from simple to impossible! 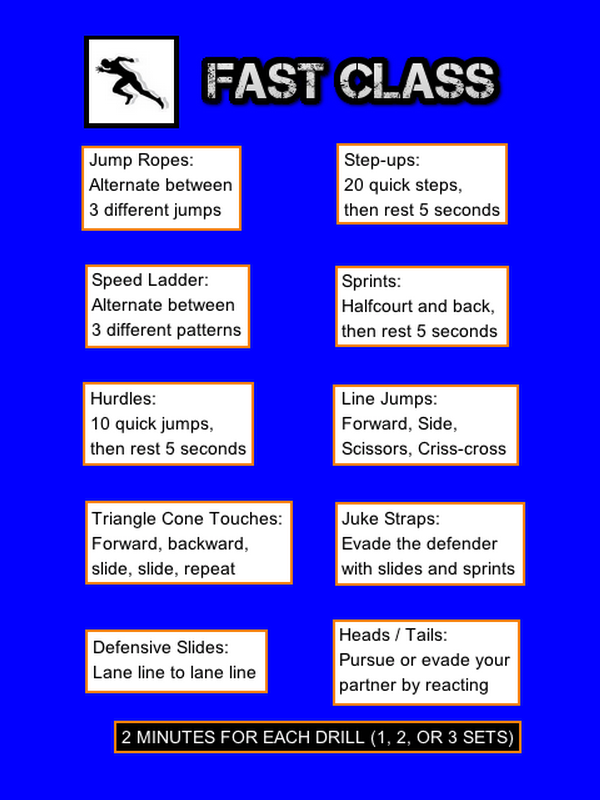 If you'd like to increase your speed, these drills are the *quickest* way to improve your footwork, strength, and endurance. 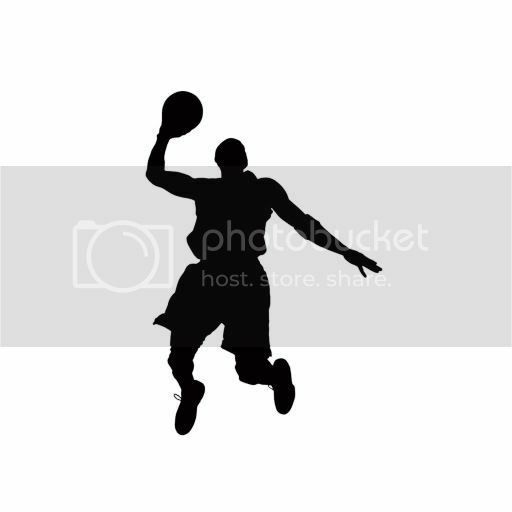 Jumping is great for offense and defense. 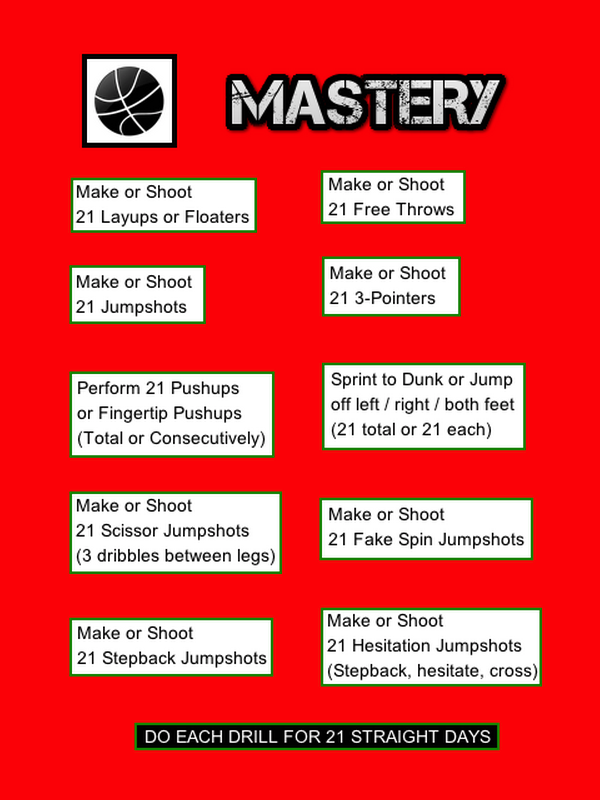 Improve your vertical leap by performing these drills. Alley-oop! Even if you don't have that much time, these quick drills will be more than enough to get you to where you need to be.